One of Vale’s leading characters, Lol refused to use bad language while serving the club for a mammoth 28 years. Many older Valiants can remember the sight of Lol Hamlett sitting obediently on the coaching bench, after all, he was there for nearly 25 years. 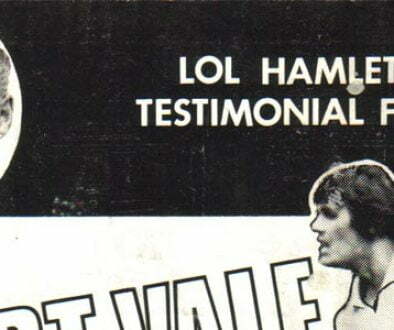 But Hamlett’s connection to Vale occurred before he joined the backroom staff. Locally-born, Hamlett started his professional career with Bolton Wanderers and was present during the awful Burnden Park disaster in 1946 (a game that this writer’s grandfather was in the crowd for). In 1946, he signed for Gordon Hodgson’s Port Vale and played over 100 games during a three-year playing spell. 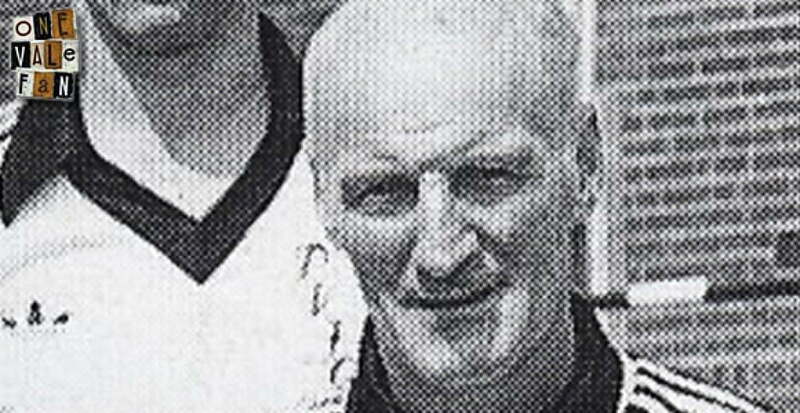 He then moved to Congleton Town as player-manager before returning to Vale as trainer-coach in 1958. 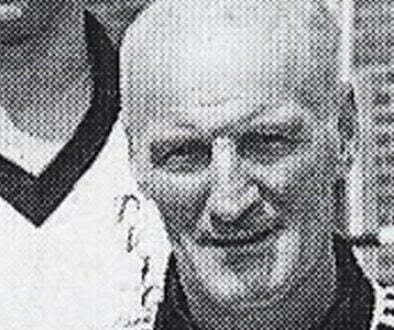 He then remained as a member of the coaching staff until 1983, earning a richly deserved testimonial in 1976. A deeply religious man, he never swore, often using the word “fizzing” instead. Lol passed away in 1986 aged 69 but he is still remembered to this day as a marvellous, long-standing club servant.